Spring is here again! Children love spring because they get to enjoy the warmer weather and longer days. 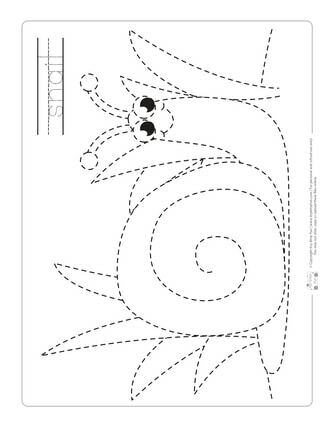 As a parent or teacher, you can take advantage of this fun time by helping kids learn and do fun activities. 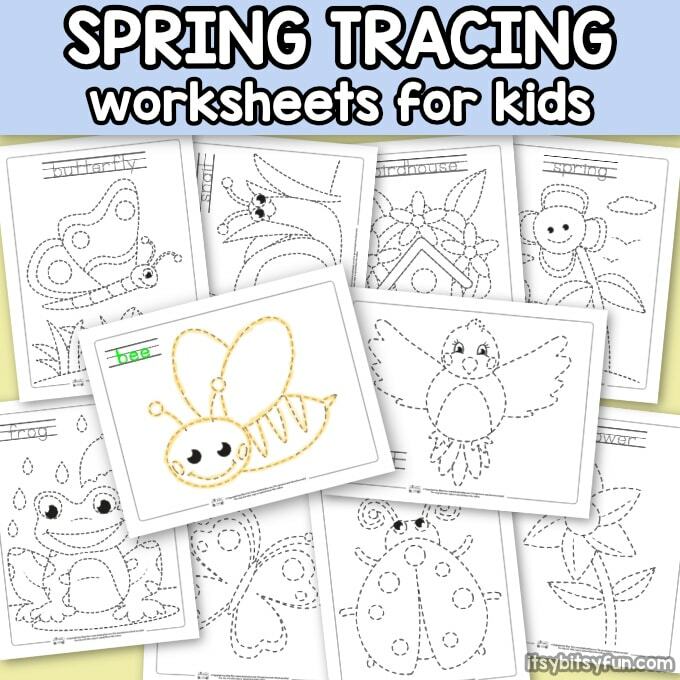 An easy way to reinforce basic learning skills for preschool children is to use spring tracing worksheets. 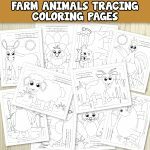 This way when everyone has time to do something fun, just pull out a few spring tracing coloring pages and everyone can have a great time coloring and learning the letters and words associated with spring. 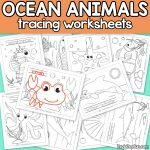 So, why Use Printable Tracing Coloring Pages? 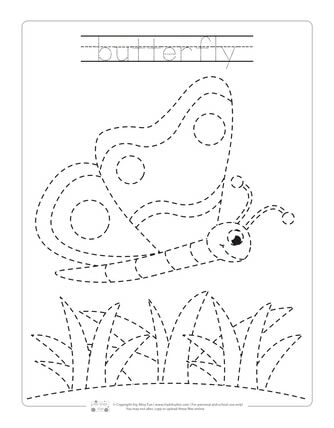 Well, spring tracing coloring pages are practical, educational and super fun for kids. 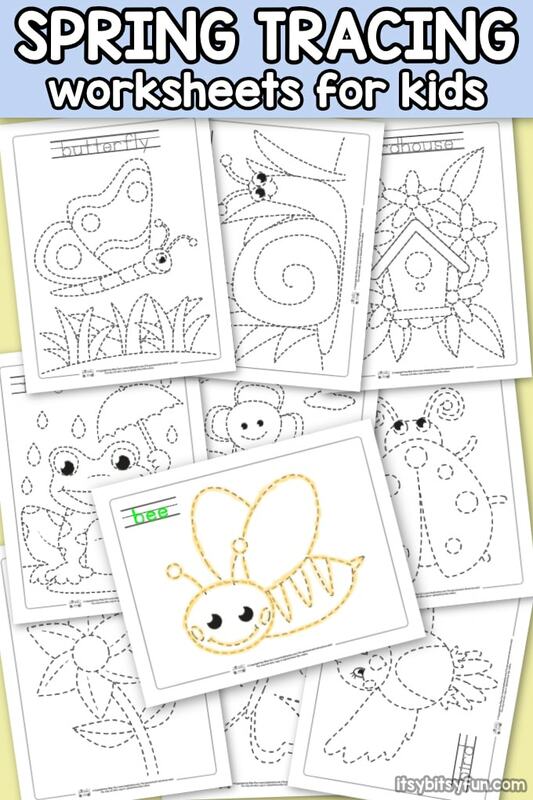 With the longer days of Spring, kids have more time on their hands. The last thing you want them to be doing to fill their day is watching TV or playing video games. So what can you do? Sure, there are lots of craft projects you can do, but these options may not be all that practical (but can bee fun too). You can’t just drop everything you are doing and start crafting. 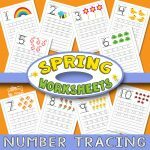 Spring tracing worksheets are easy, fun and practical for busy moms and teachers. 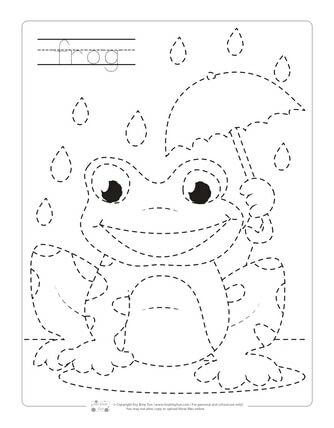 Kids love coloring and the printable tracing coloring pages make it fun to learn. 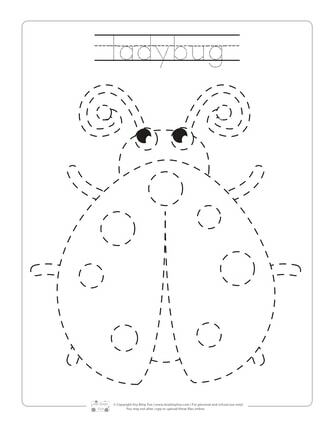 Learning to write is one of the most difficult processes for preschoolers. 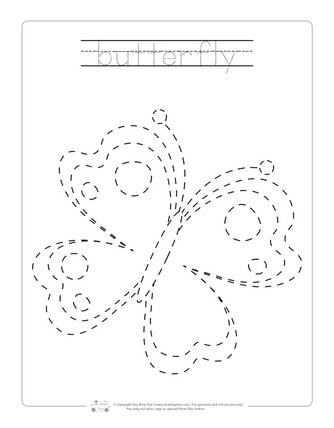 Alphabet letters and words help reinforce concepts and writing that children are learning in school. 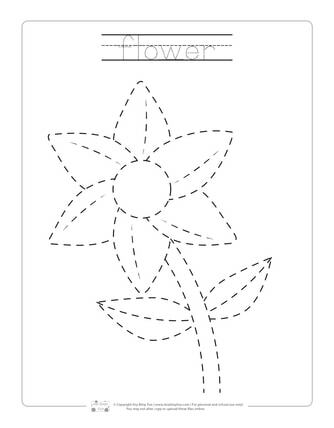 The spring colors and coloring themes help introduce sight words and help children remember how the words are written. 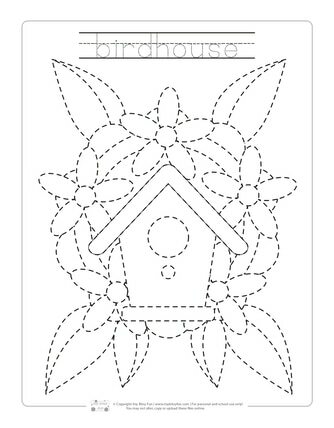 Tracing coloring pages make learning easier. 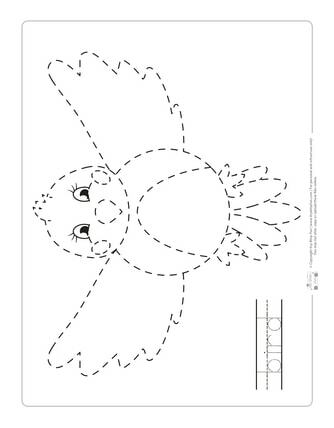 The fact is that preschool-aged children recognize shapes and forms better than they do letters. They use this knowledge to identify and remember letters. 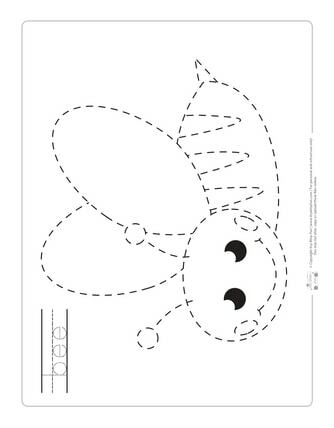 Tracing sheets help children identify and remember the forms of letters and simple words. They better identify with these learning concepts as they trace and color the images. 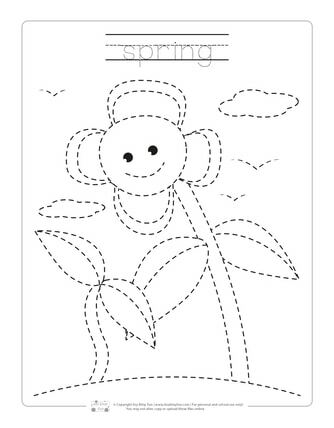 Print These Spring Tracing Worksheets Here! 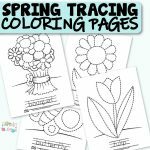 Get your Tracing Coloring Pages – Spring here.